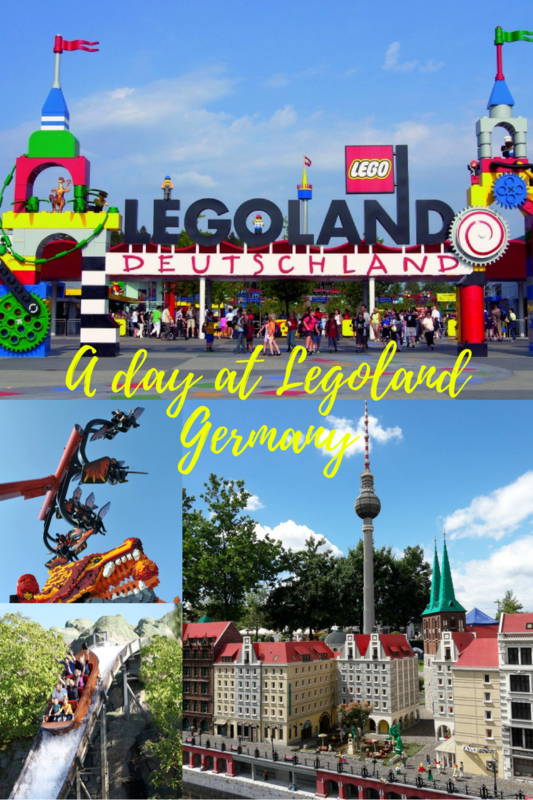 Amy is obsessed with Lego and has always wanted to visit Legoland, so when my sister’s boyfriend received some free tickets to Legoland Deutschland, we decided we’ll just book a hotel and make the trip to Günzburg. And a trip it is. 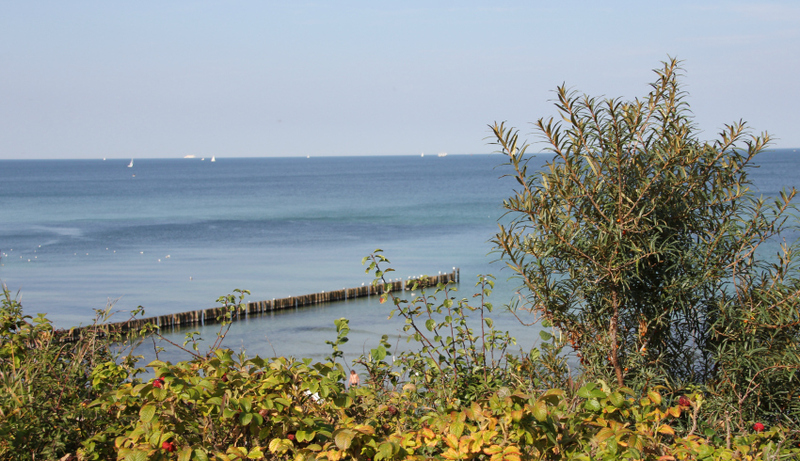 Günzburg is quite literally on the other side of Germany, in the heart of Bavaria, and we live right up North on the coastline of the Baltic Sea. That said, the trip was totally worth the 8h drive and I know that Amy will definitely have lots to tell her little friends once she starts school in September. Amy had no clue where we were going and her face when she spotted the Legoland Deutschland sign on the motorway, was absolutely priceless. She had tears in her eyes and was so so excited. It was beautiful to see how much she loved her little surprise. 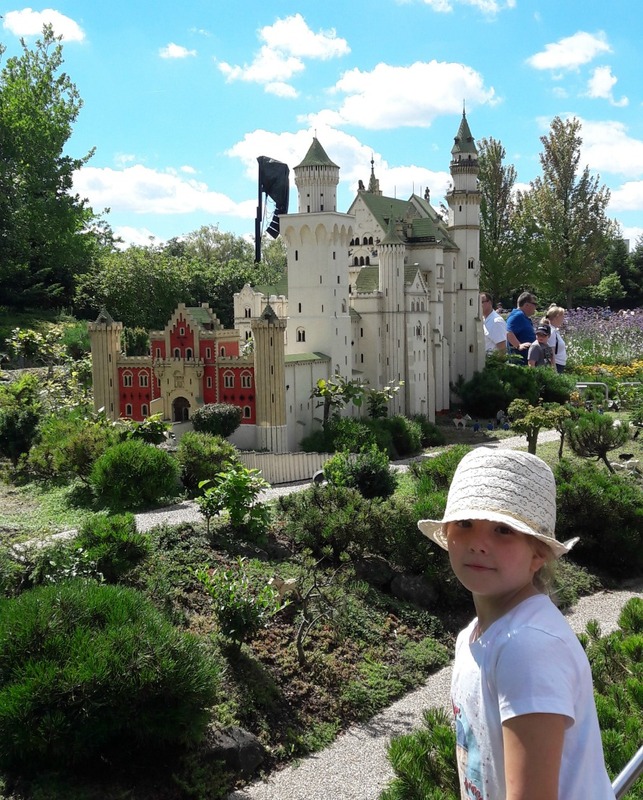 Having never been to Legoland myself, neither Legoland in Windsor or Legoland Deutschland, I had no idea what to expect really. 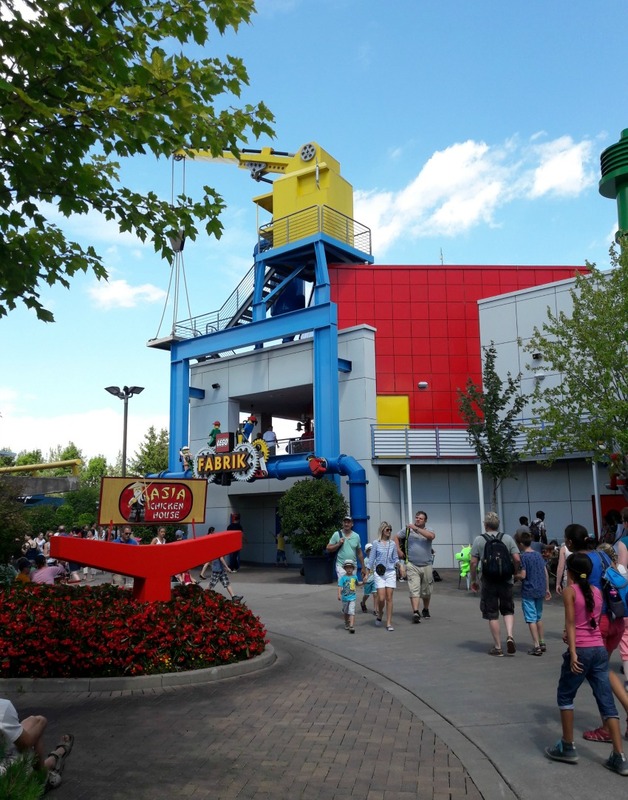 I had checked out some of the attractions online as I wanted to make sure Amy would be old enough to go on the rides, but I didn’t expect that we’d have as much fun as we did. There was only one ride that Amy couldn’t go on because she was too young but she didn’t even notice as we were having an absolute blast on all the other ones. 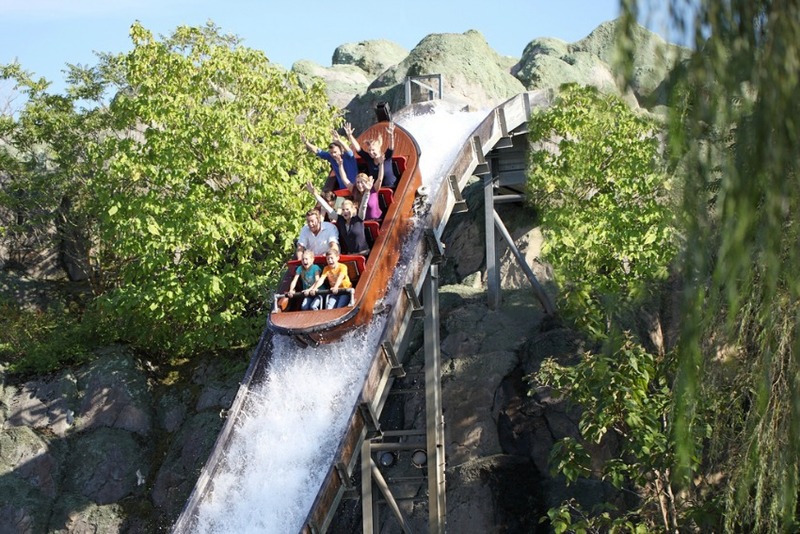 The water rides, especially Captain Nick’s Splash Battle and Jungle X-pedition, were my personal favourites but across the 107-acre park, there are 24 rides for all age-groups as well as 4 playgrounds and a splash pad, which means there’s something to enjoy for absolutely everyone. The entire park is accessible for wheelchair users and, if needed, wheelchairs can also be borrowed for a refundable fee. 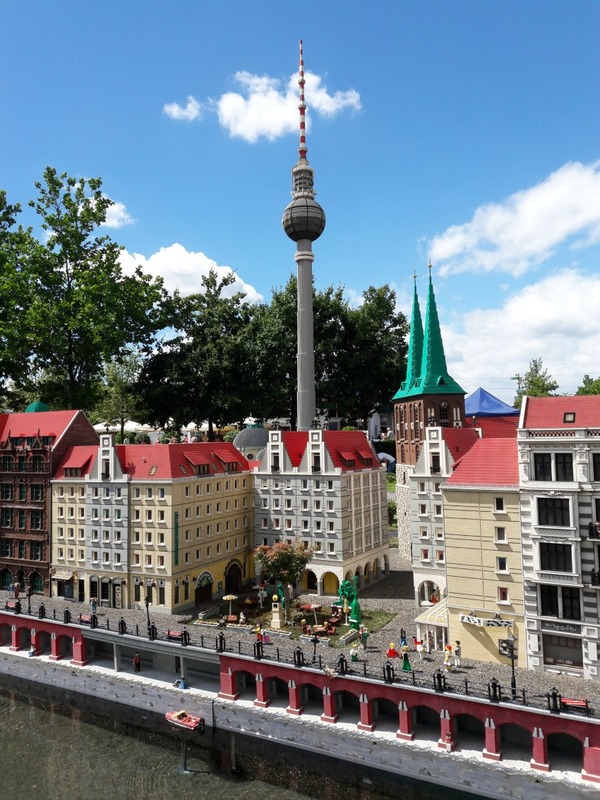 Overweight and thinking of visiting Legoland Germany? Don’t worry about a thing. I was able to go on every single ride without any problems, so if you carry a little more weight, please don’t stress about this before your visit and simply enjoy your time at the park. What else is there to do at Legoland Deutschland? 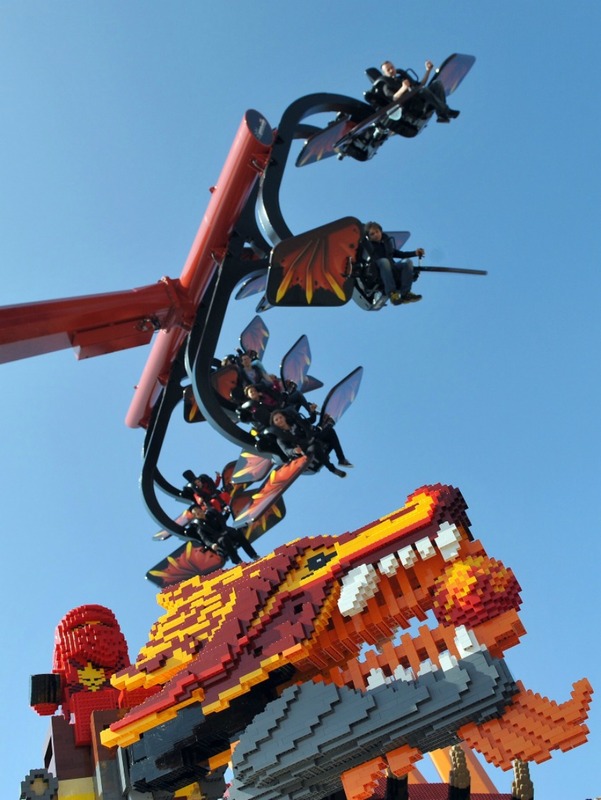 If rides aren’t your thing, there’s plenty else to do at Legoland Deutschland. See first-hand how the famous little bricks are made in the Lego Factory or stroll around the Miniland. It features 1:20 scale recreations of Berlin, Frankfurt, Venice, a Swabian Village, The Netherlands, Hamburg Harbour and Neuschwanstein Castle using a whopping 23 million bricks. The park is also home to an indoor aquarium by SeaLife, a labyrinth, the Lego Academy where you can build Lego models and learn about maths and technology as well as the Lego Mindstorms Centre that allows you take part in a range of different workshops – all must-sees, if the weather isn’t on your side or you fancy a calmer activity. 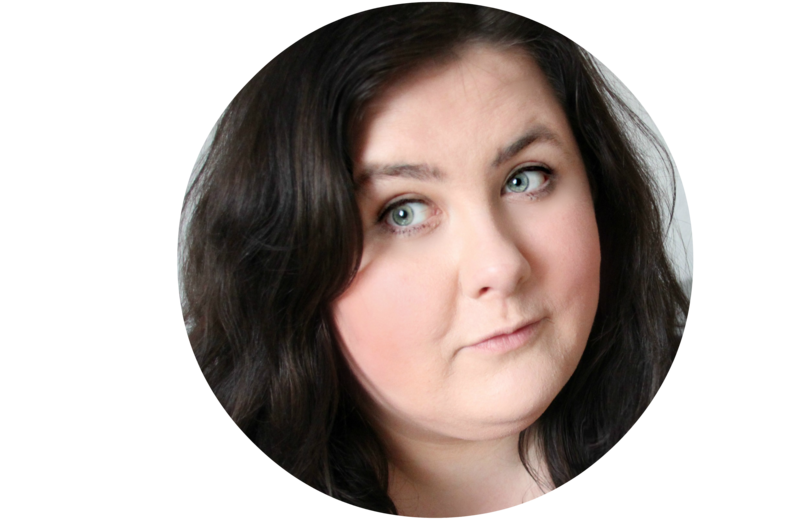 Fancy a Lego movie or a family friendly show? Head to the Lego Studios or the Monkey Stage where performers put on different shows every single month. 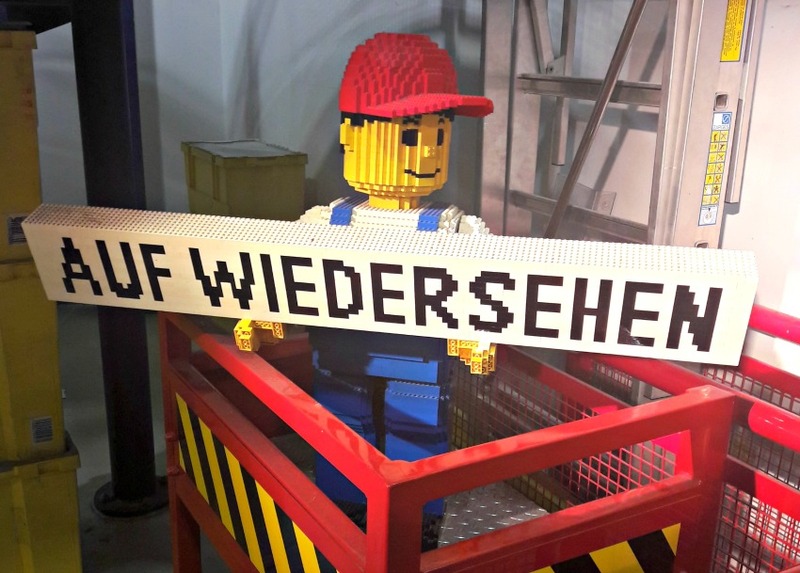 Legoland Deutschland is open from 10.00 – 22.00 every day. 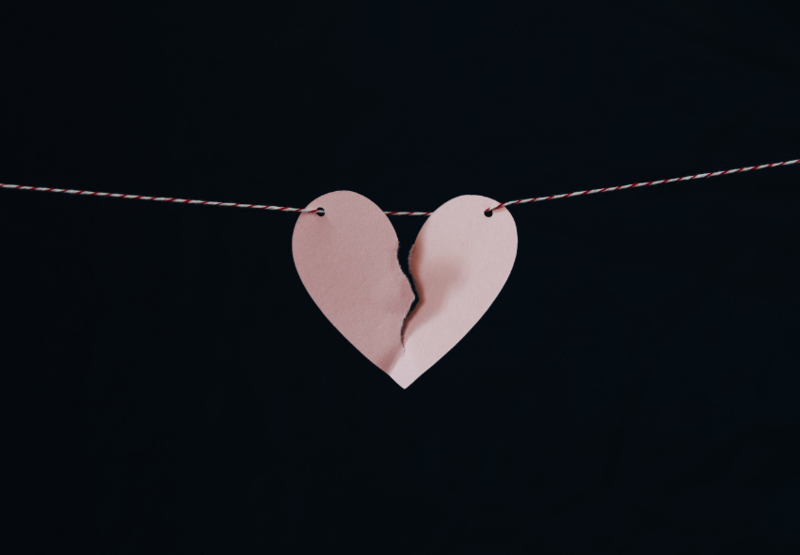 Entry costs 44.50 € for adults and 39.50 € for children, but make sure to check the website for great deals and savings as well as information on all shows, performances and an overview of all restaurants. 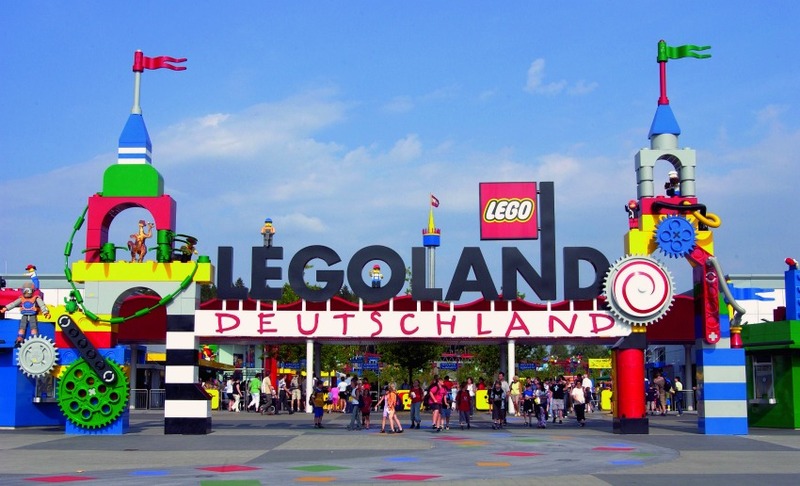 Have you visited Legoland Deutschland or any of the other Legoland parks in the UK or Denmark? I havent visited LEGOLAND before. I do like the look of it. Germany has a lot of theme parks to offer. As a German myself I haven’t visited many though. My kids are still a bit small.